The Spencer Farm we have listed 3 miles outside of Morrill, Nebraska has reduced its price to $750,000! 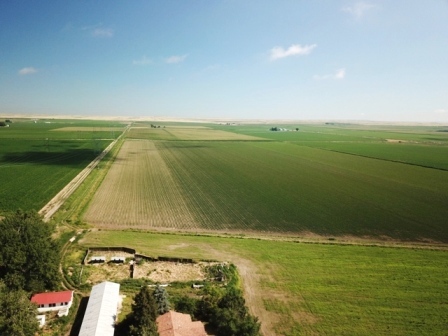 Comprised of 202 deeded acres with 195 acres irrigated, this flood irrigated farm lays nicely and features two sets of improvements, a grain bin and other outbuildings. To see more about this productive farm CLICK HERE.